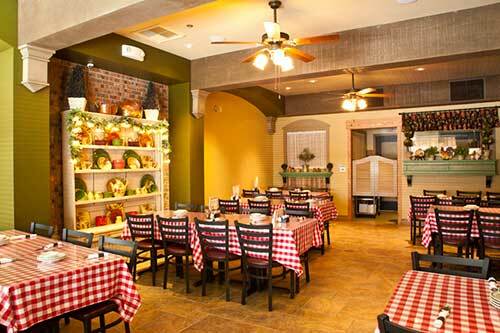 Whether in the comfort of our home or yours, Roma D’ Italia can help make your next event a memorable one. 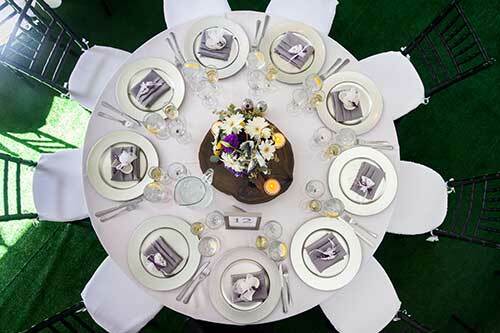 We offer a full range of catering services to fit every occasion from birthday parties to wedding rehearsals, corporate events to retirement parties. Our banquet manager can help arrange an experience to fit your unique needs. Contact us today to inquire about menus and pricing. Bring the homemade dishes you’ve come to know and love to your home or office. We have several dining options to host a variety of events including baby showers, bridal showers, wedding rehearsal dinners, retirement parties and office parties. Choose from pre-arranged menus or create a custom menu to include your favorite Roma D’ Italia dishes. We can accommodate parties from 20 to 100 guests and have several seating options available including a private dining room and patio seating. 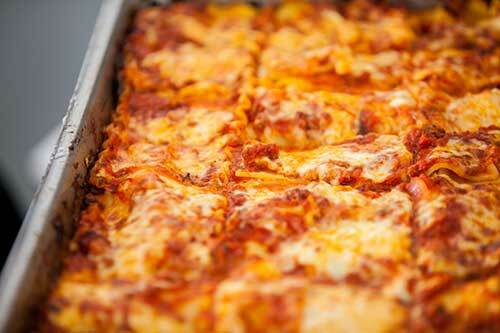 Bring some warm Italian hospitality to your next big event with our full-service catering. We can provide a wide-range of dining and bar service options for any gathering including weddings, class reunions, holidays parties, or school functions. Roma D’ Italia’s signature dishes, appetizers and desserts are served buffet-style by our experienced and friendly staff to ensure your special occasion is a success.